We commonly hear how clients as well as non clients are scared to upgrade their website for fear of something going wrong with their WordPress website that took hours to create or a large amount of $ getting it developed. Take advantage of our WordPress update maintenance service for only $20 +GST per month. Your site is updated as appropriate, taking care to avoid version incompatibility issues. Full backup’s are taken while updating however we take no responsibility for any errors that may occur with your theme & layout as a result of core updates. Our upgrade fee is $20 +GST per month upgrade and includes core WordPress updates, as well as any free theme and plugin updates available at the time. 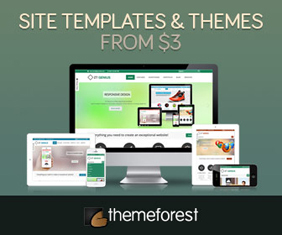 If you wish for us to upgrade any paid or premium themes or plugins then we are happy to discuss this with you. If you require just plugin updates we are also happy to discuss your needs.